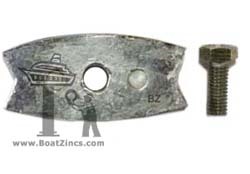 Fits BP800, BP900, BP1200 and SP1300 thrusters. 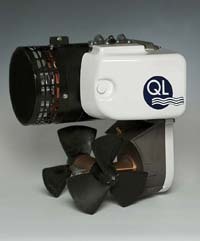 The QL Thruster is used by Carver and other fine yachts. 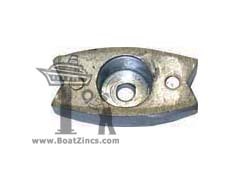 Includes mounting bolt. Requires 10mm wrench to install.